5G network connectivity is set to transform wireless technology, but did you know it will also have a massive impact on educational technology? 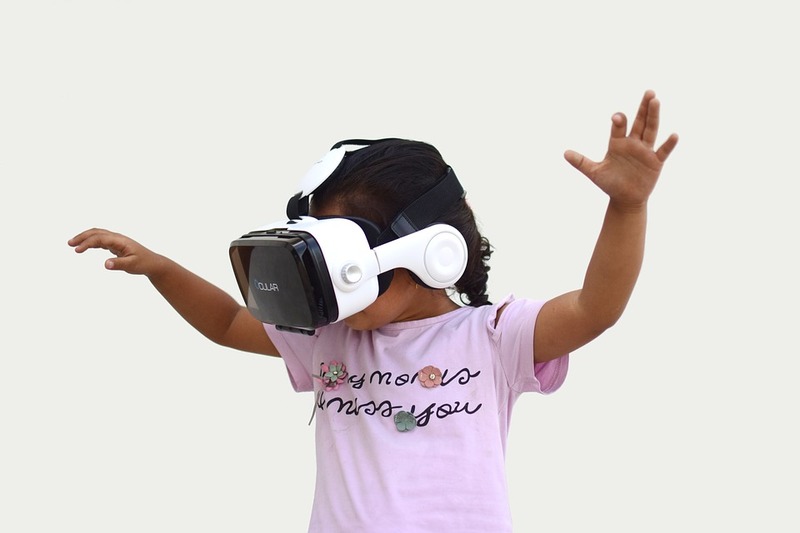 A recent article from Edtech Magazine examined some of the different areas of edtech 5G will innovate when it starts rolling out to mobile devices next year, and noted its capacity for improving VR and AR technology. For the unaware, the main benefits of 5G are increased network speeds and connectivity, greater device storage space and far lower latency than that of 4G networks. VR and AR of course refers to virtual reality (computer generated worlds) and augmented reality (computer generated graphics on top of physical objects), two technologies that are starting to find use in multiple fields, including education. As the article points out, current VR and AR devices are subject to latency, which can be problematic for teachers who wish to use the technology in the classroom. Latency is simply a delay in data transfer, which manifests as stuttering frames and clipped audio, something which would obviously reduce the effectiveness of educational videos or games. 5G is expected to reduce latency to under 10 milliseconds, making it much more suitable for use with children of all ages. Similarly, it will be much easier and faster to download VR and AR content, and 5G technology will also enable developers to build self-contained VR and AR devices that can stream content directly from the cloud. This in turn will reduce the cost of such devices and make VR and AR much more accessible to teachers and their students. 5G wireless network connectivity is set to start rolling out to devices during the course of 2019.